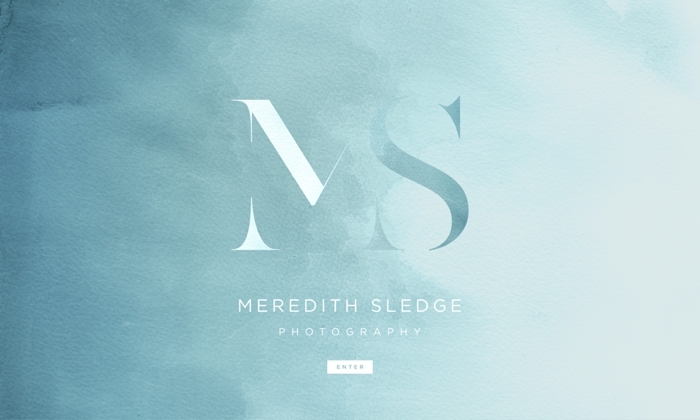 Charlottesville Virginia + San Diego California Wedding Photographer - Meredith Sledge Photography: We're Live! Today's the day!! I have a new face for my blog and website!! I'm going to make this short and sweet because I have a much prettier blog now and I've written my very first post on that site! Please head over there to see what I've been working on this winter and be sure to enter the Facebook giveaway here!